“Pj went way above and beyond the call of duty for me. . . "
“As a photographer I have worked with hundreds of real estate professionals. I chose to work with Khash when making my own property purchase because even in those shoots I could see his passion shine through. Once he began helping me look for my new home I realized that I really lucked out. Khash went way above and beyond the call of duty for me, He took incredible care of me before, during, and even aﬂer my purchase. I have referred him to a few friends now who have all had wonderful experiences working with him, and am happy to refer him yet again here." “He sold our house for more than we expected..."
“We were very pleased with PJ and Khash during this whole process. We have made the transition from sale to purchase in a seamless manner due to their attention to detail and their ability to make us feel that we were their only client. “Looking forward to deal with him a gain..."
We look forward to dealing with PJ & Khash again." 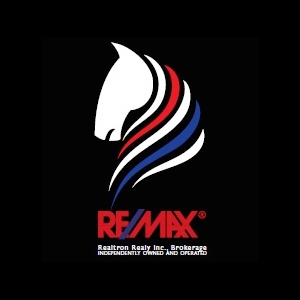 “He was extremely knowledgeable of the local market..."
"The service we received from you was absolutely amazing; from selling our house to helping us look for a new place, We were very pleased with the selling process of our house and you did such a great Job at marketing our property. When the time came to negotiate, we felt very conﬁdent having you on our side. You truly demonstrated strong negotiation skills as well as strong work ethic. You surpassed our expectations! It was a pleasure working With you from the beginning to the end and we are deﬁnitely looking forward to selling our next property with you."